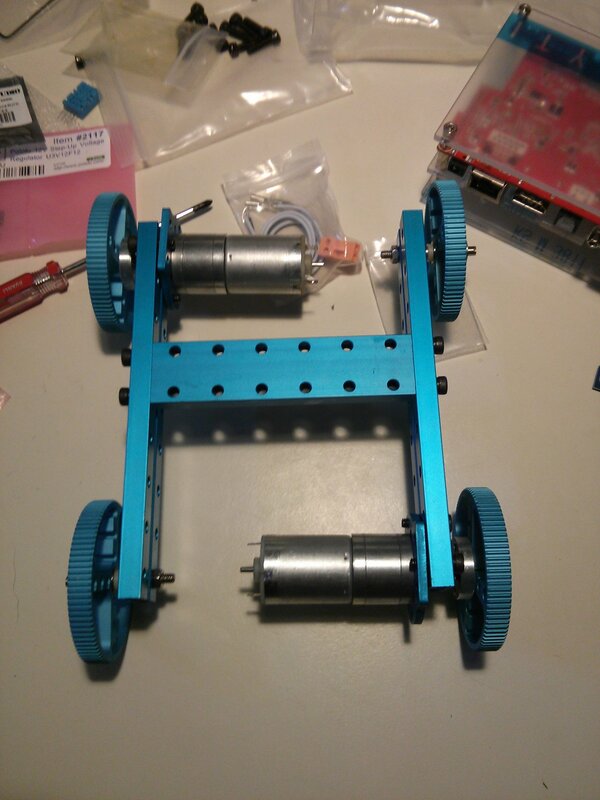 Sadly the screws make scratches to the blue surface. 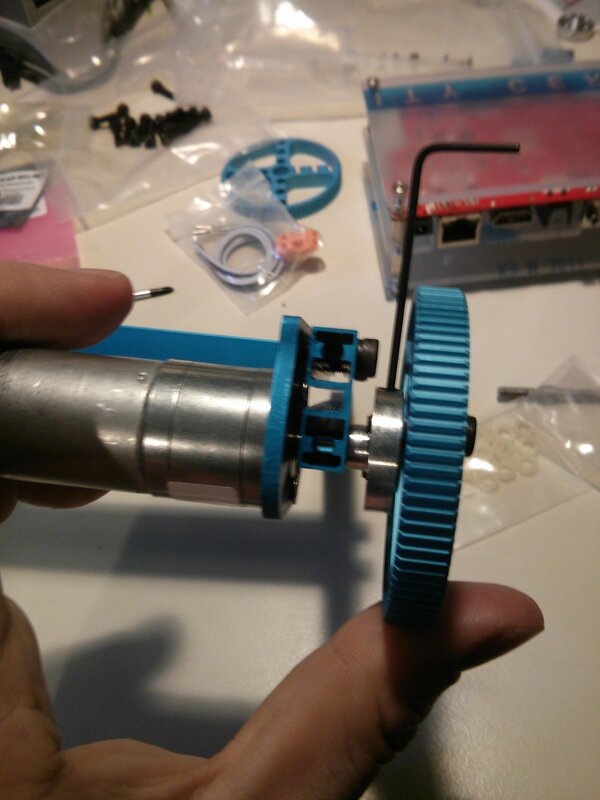 So in case you plan multiple designs, there is no way to avoid them but to use some washers. 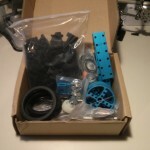 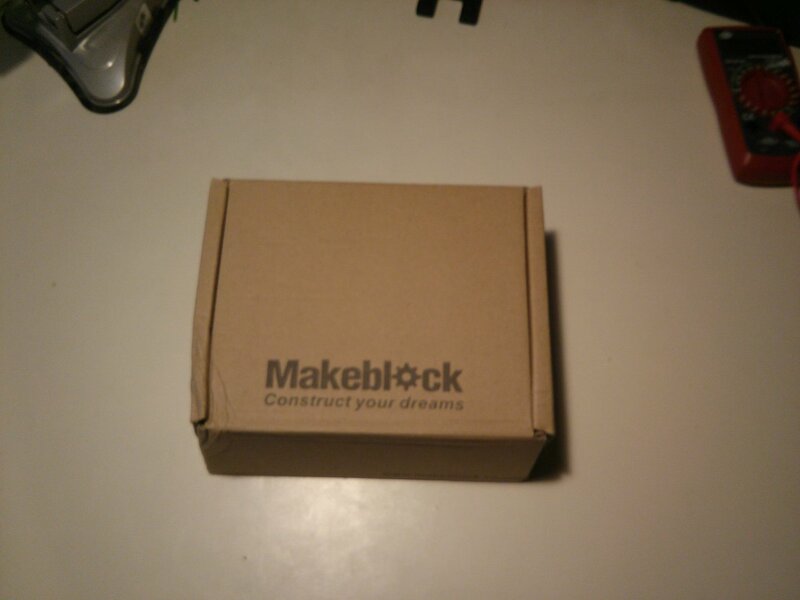 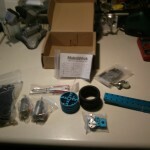 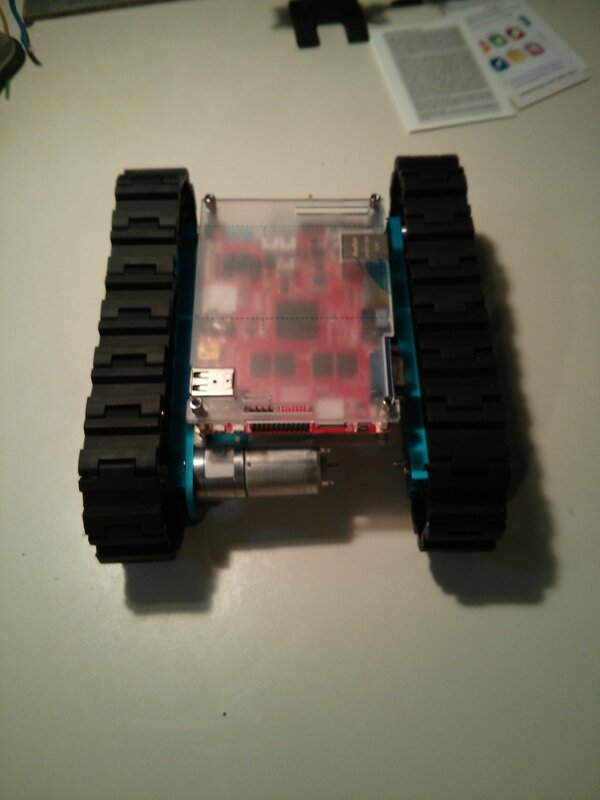 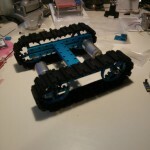 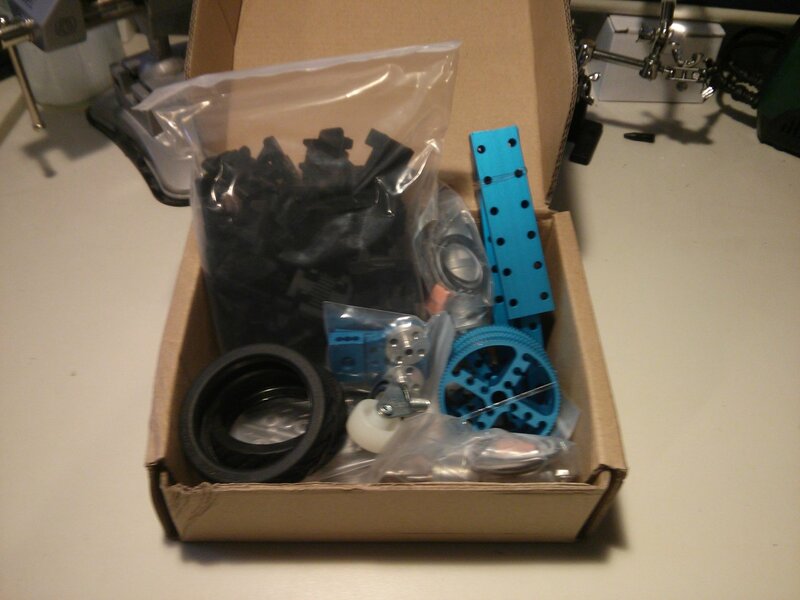 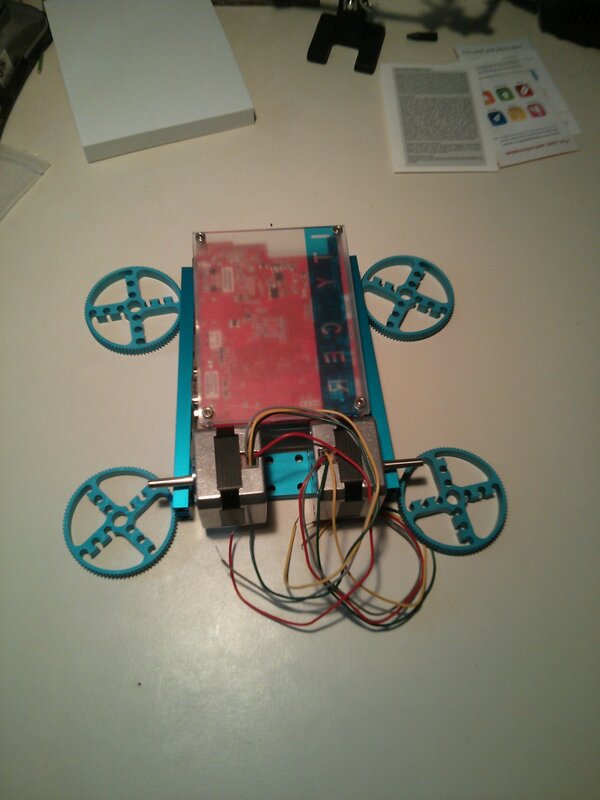 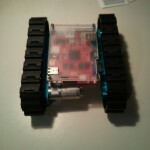 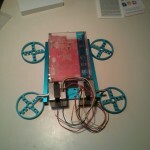 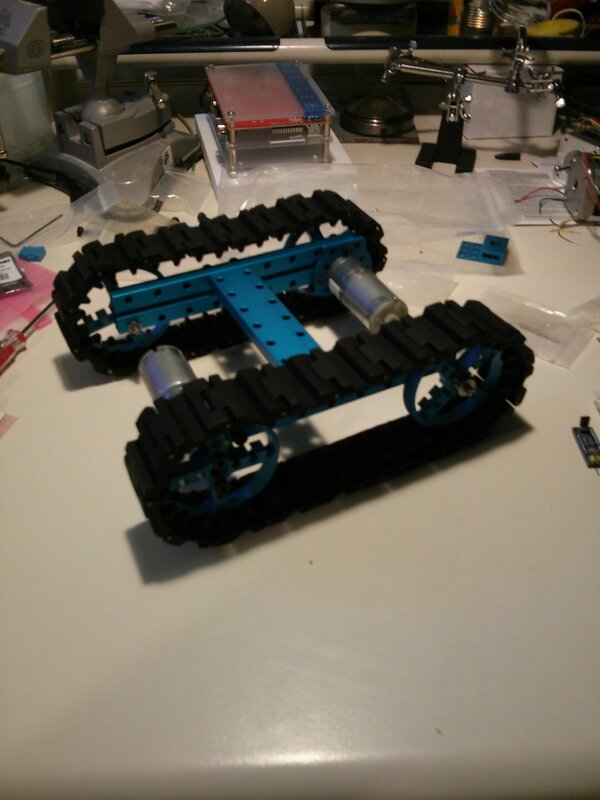 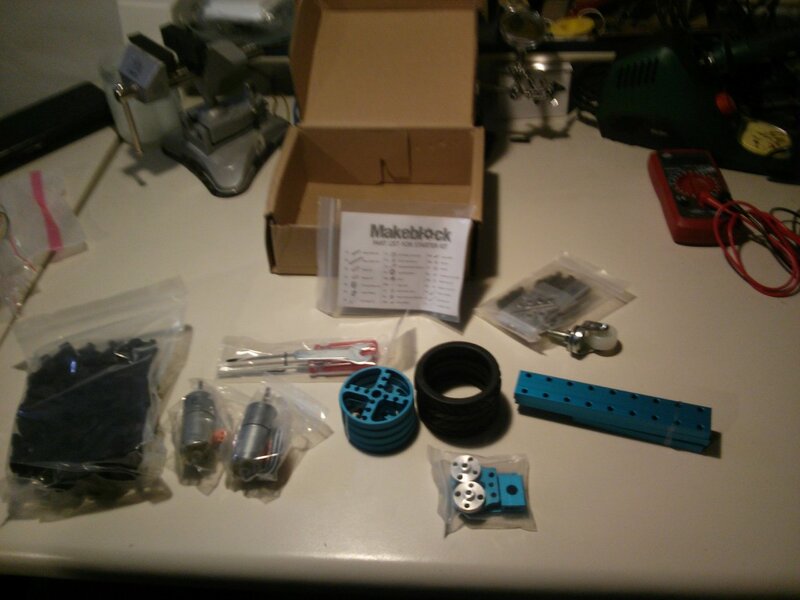 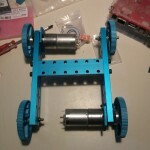 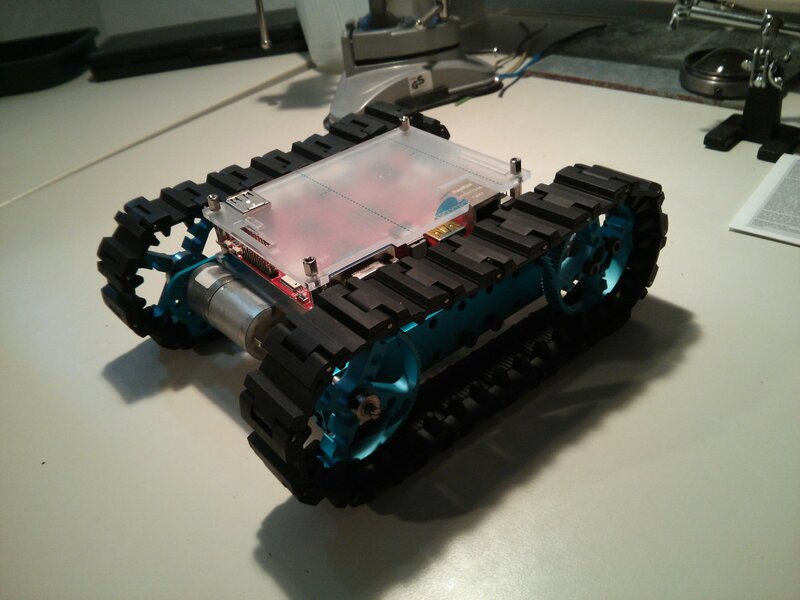 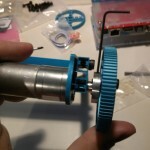 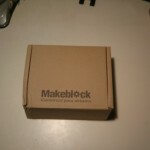 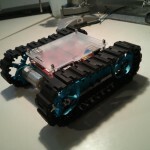 This entry was posted in other, Robotics and tagged assembly, makeblock, robot kit, unboxing on 2014-05-16 by paul.